Groovy look! Great pictures as well! i will wait for the followback as promised! hello dear! 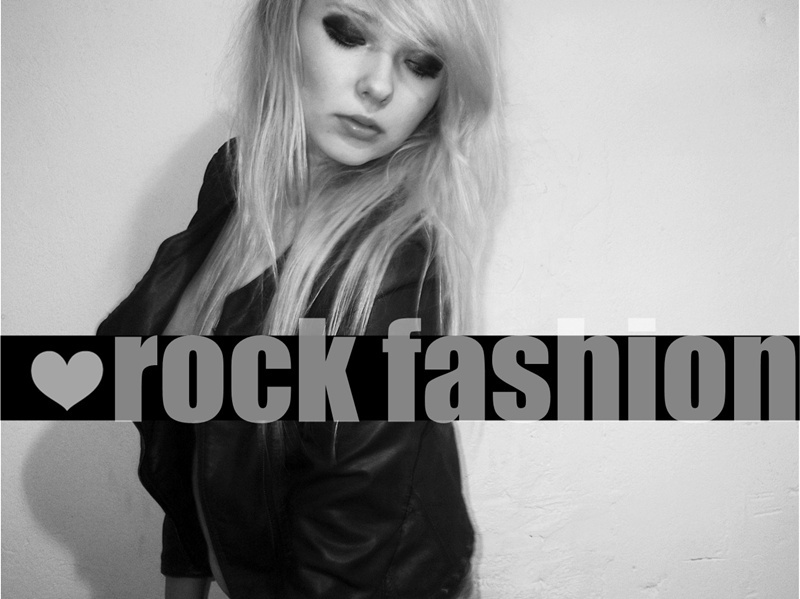 i love your rock look :D :D :D !!! Love your edgy style, it really suits you. I am your newest follower on both GFC and bloglovin. In fact, I've shown lots of love (likes) on your wonderful bloglovin posts. sure dear I would love to follow each other! I am now following you on FB and GFC! hope you'll follow back:)) one big kiss! I have a new post now and would love to know your opinion on it!! love your clutch dear!!! so cool! Love this look! Follow us ? hey darling! following you on GFC and waiting for you on mine's!!! followed , hope you will follow back. Very very nice. would you like to follow each other? Lovely look! I love your skirt so much and that studded heart purse is just fab! I love your bag! You have a great style, what about following each other? If you want to follow eacht other, please let me know ! I wait you on distinct! Thanks for your comment on my blog. I'm following you now. Hope you'll do the same. Love this outfit <3 You have an awesome style! The clutch is amazing! You look so stunning! Clutch is fabolous! Btw.your blog is very interesting,maybe we could follow each other? Just let Me know. Cool and edgy!! Love the leather skirt a lot, very nice! I'll love for you to check out my blog and maybe we can follow each other? Thank' sfor your comment on my Blog! Great outfit, and I love that bag! picture 11 and 12 are my favorites! but they are all sooo good! Hi, im your new follower, follow each other?? What would you say for a follow 4 follow? cute and cool! love the necklace you wear around your wrist. You are so pretty and look just stunning! Love that little bag and the top! Great style! Love the skirt..and the little bag!